I’ve navigated some of the most difficult real estate deals so you can count on me remaining cool & collected so you’ll be worry-free during the process. I use the latest technology including 3D Virtual Tours and Video Advertising campaigns on the web to get as much exposure as possible. I have over 2 decades experience as a Real Estate Agent & Broker, have trained thousands of Agents, and survived the last 3 business cycles. I still answer my phone. Don’t believe me? Try calling me. Prefer email? No problem. Want to receive updates via text messaging? You got it. When You Hire Me to sell your property, I include a 3-D Virtual Tour of your house as part of my marketing strategy. Want more? Ever walk inside the home of a celebrity? Now you can. 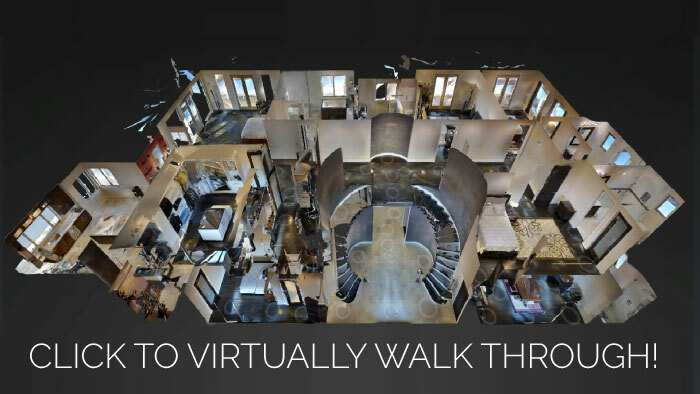 Enjoy my collection of 3D Celebrity Homes Virtual Tour! 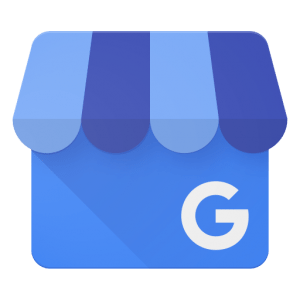 Invite customers inside with a virtual tour of your business on Google Search, Google Maps and Google+. As members of our local community, I want to bring this technology and service to you FOR FREE. And they did. I saw them work hard. 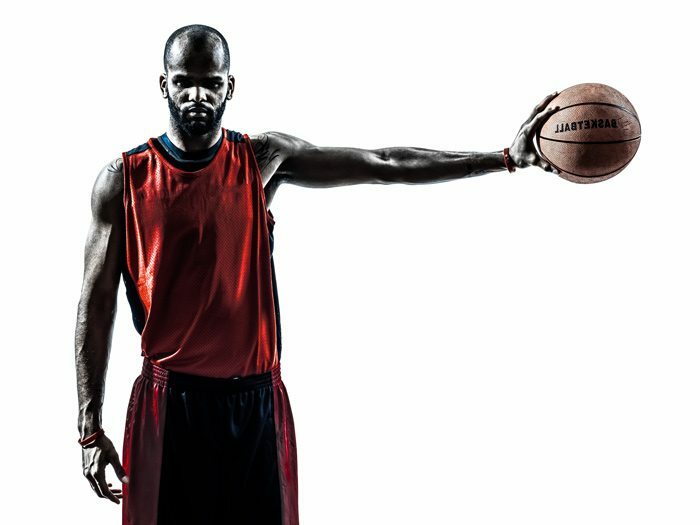 They worked when they were sick, when they were tired, and when they didn’t want to. I excelled in school. They excelled in providing. I saw some of their dreams fade and businesses that they started fail. My parents instilled a drive and a work ethic in me that most people can’t relate to. They led by example, and so do I. 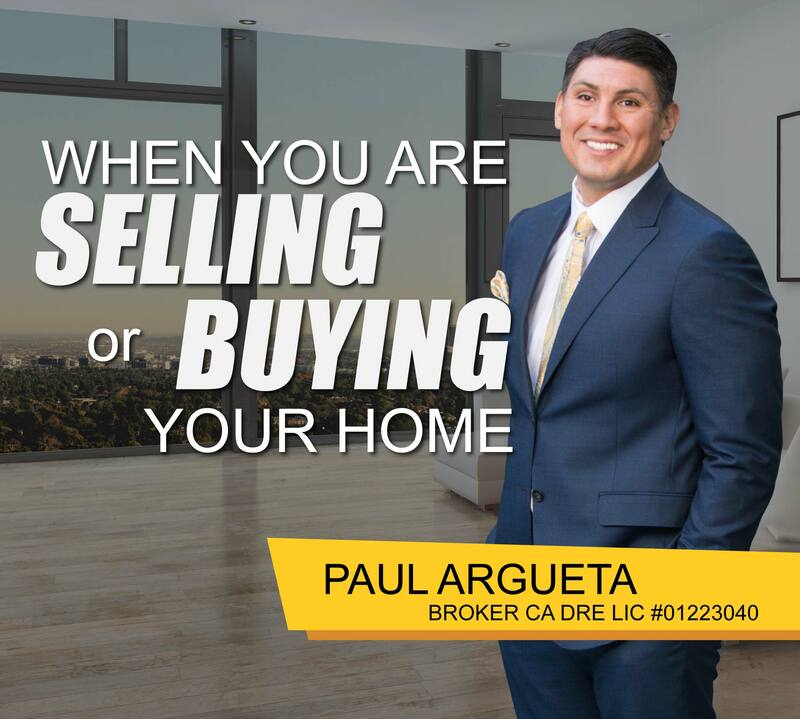 The Los Angeles Times Real Estate section featured Paul Argueta twice in 2007, once in March and once in April for his expertise in residential real estate sales and unique niche marketing. Zillow, Trulia, & Real Trends ranked him in the top 1% of all agents nationwide according to their Annual “America’s Best Real Estate Agents” List. They Aren't Gone And They're Coming Back. Between 2006-2013 I sold thousands of REOs aka Foreclosure homes for the banks. There will always be foreclosures. Some economic cycles will be more extreme than others. The primary reason to consider purchasing a foreclosure is the potential for a great deal. 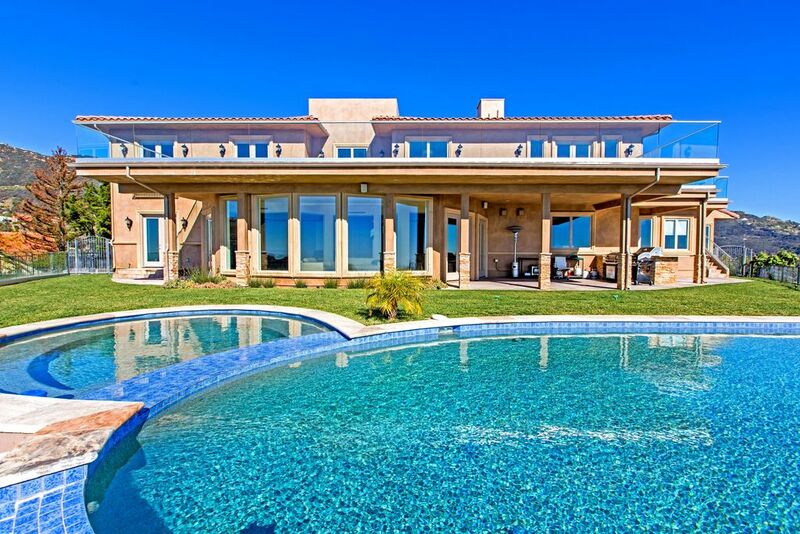 I’ll give access to my most current list of foreclosed homes in Southern California for FREE. Centrally located between the Stadium, the Airport, and the Training Facility. The College Of Real Estate offers the courses required to earn your California Real Estate Salesperson License and your NMLS Loan Originators License or both. Evening & weekend classes are available as live instruction or self-paced education.